Michela Lunardi Events, based in Milan, organizes weddings with her staff in Milan city, Lake Como and Lake Maggiore, Tuscany, Umbria and beach weddings in the Italian Riviera. Your dreams can come true with Emanuela and her close team. Thanks to a perfect command of the English language, long-term experience and constant professional training both in Italy and abroad, our firm is able to provide legal advice and assistance to Italian and foreign client getting married in Lombardo, Italy. 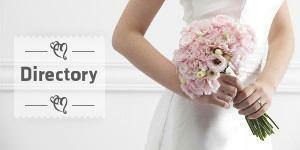 Future Emotion is italian agency of wedding planning & events. We will arrange your wedding day in all details and according to your dreams, always with assistance of our interpreter.